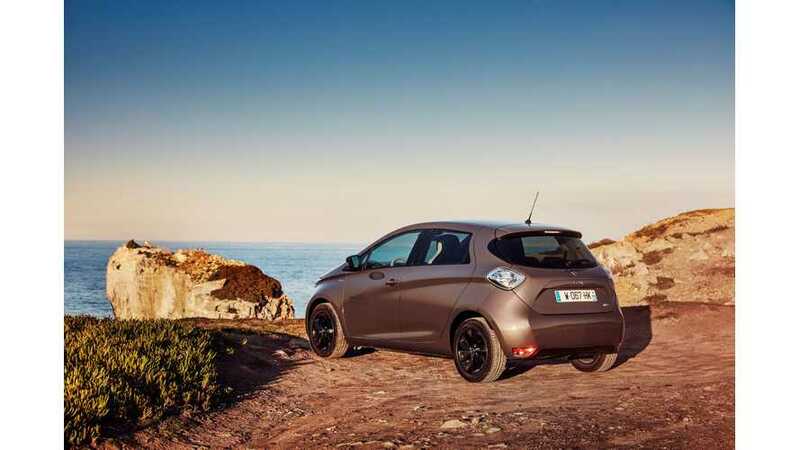 Renault is expected to upgrade the ZOE this year to make it more competitive. A higher power powertrain and finally DC fast charging capability are among the hinted changes. 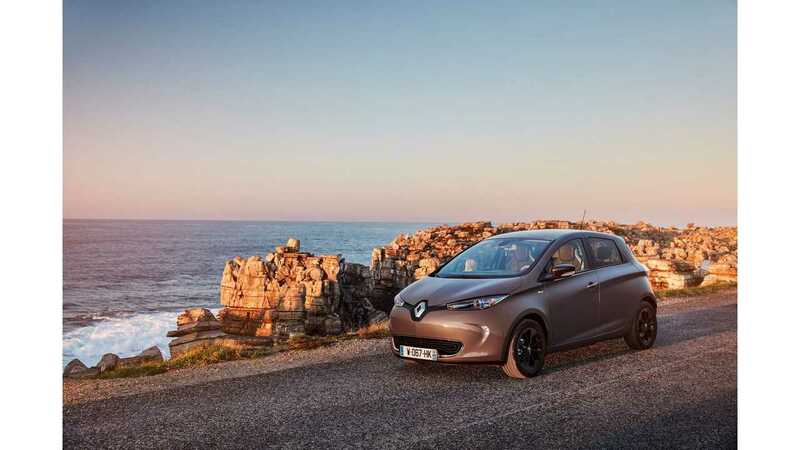 According to the latest rumors, as early as this summer, Renault will present the ZOE R110 with a 110 hp electric motor (some 82 kW), which is 20% more power compared to the current version. The other upgrade will be CCS Combo inlet for DC fast charging. Hopefully the 3-phase AC charging at 22 kW will remain available. The other changes listed concern safety, as well as maybe LED lights and standard heated seats, among other minor changes. If the ZOE really does get these updates, we still don't know whether it will be ready for production right from the start or perhaps later in 2018. 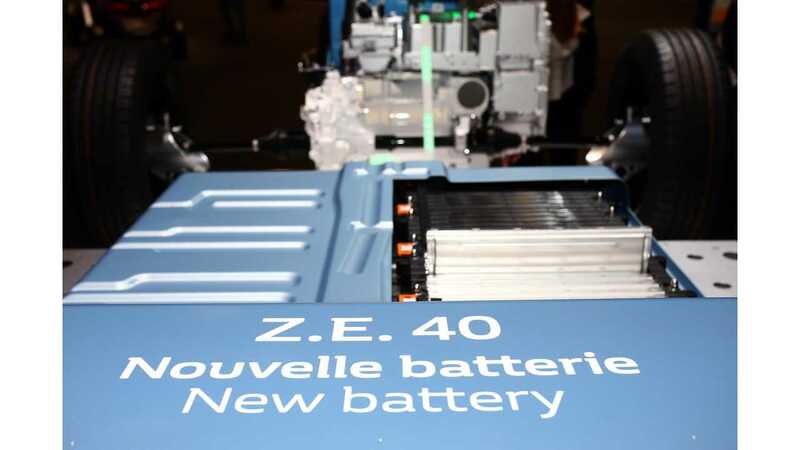 The battery capacity at 41 kWh seems enough for the size of car, so that will likely remain unchanged.